Learn Sailing Right! 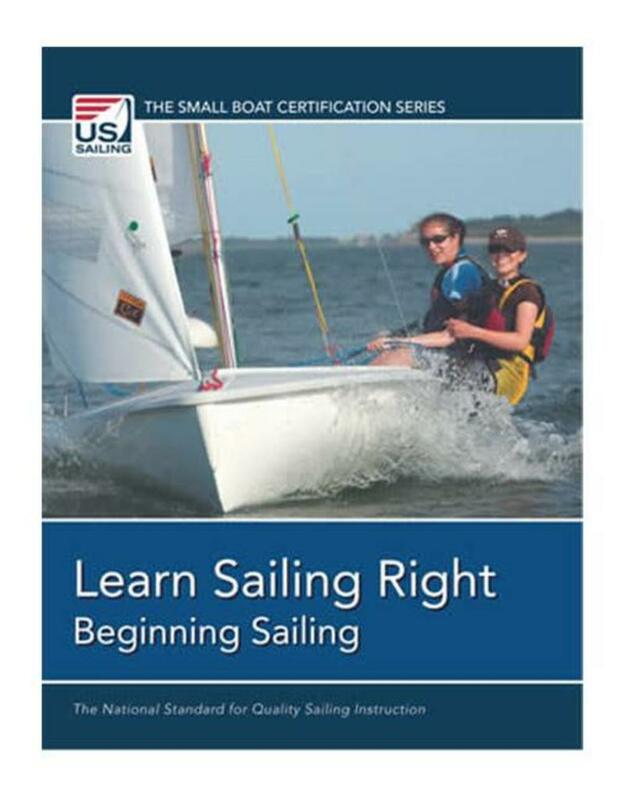 Beginning Sailing is the new benchmark for beginner sailing instruction in the US. Designed for easier understanding, quality graphics and diagrams, and a more coherent beginner track. Learn Sailing Right! 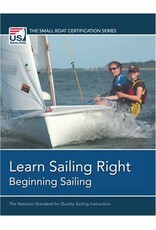 Beginning Sailing will revolutionize sailing instruction at your program. Copyright 2008.